HATHA VINYASA ** Y O G A ** classes have lots of movement, creative flows and dynamic transitions from asana to asana, giving the yogi the chance to go deeper in his/her own practice and be prepared for lotus once the experience of meditation arrives. ​ Maria Macarena Varela is qualified with 500 hs TTC in Hatha and Vinyasa Yoga. She studied in Scotland, got certified in Greece and Denmark and later went to India to deepen her study both in Yoga practice and meditation, as well as in her philosophical research. Since then she has taught regularly in studios, Yoga societies, gyms & in private in various countries in almost all continents and has started her own @yogastudioproject putting up successful retreats in beautiful locations. 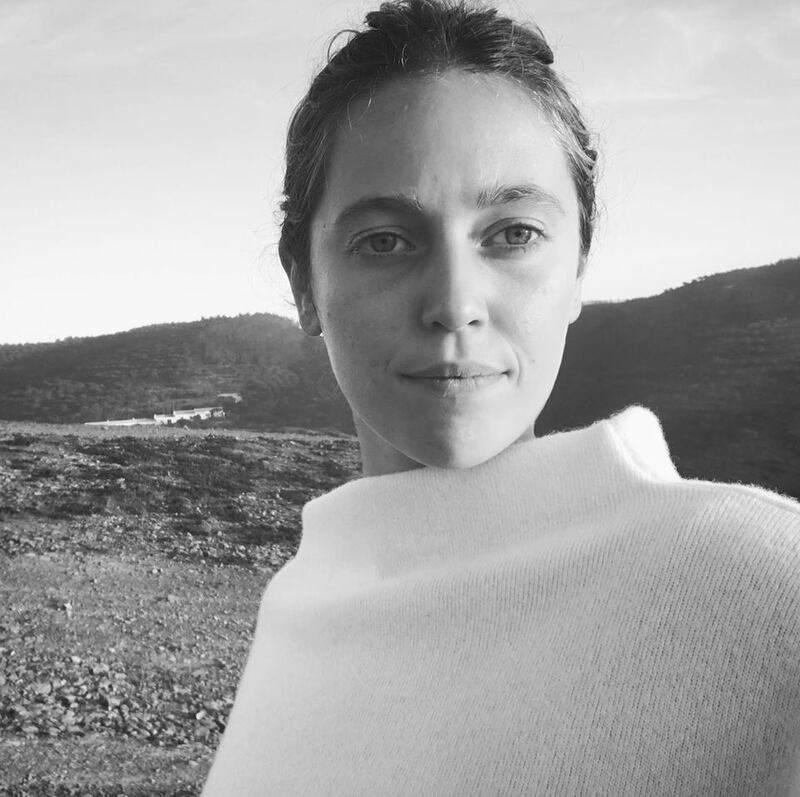 Alejandra Brea teaches beautiful Hatha yoga classes, meditation and paranayama workshops and profound healing mantra chanting sessions. 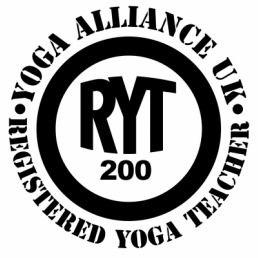 Qualified with 200 hs Hatha Yoga TTC in Rishikesh, India and loads of experience teaching, Ale is a full time yoga teacher and practitioner. She continuously teaches at yoga studios, gyms, in private and in our YOGAtrips Retreats and is constantly expanding her knowledge by assisting to class and workshops from those experienced. We are very lucky to have her in our team! ​Yoga Centers Directory - Global guide to yoga instructors, studios, ashrams and retreat centers!